Maratha protesters have attacked buses, stopped train services and blocked highways in parts of Maharashtra as part of their latest round of agitation, which has even seen a youth commit suicide. The Marathas, who form around a third of Maharashtra's nearly 13 crore population, held over 50 'mook morchas' (silent marches) in 2016 and 2017 across Maharashtra pressing for reservation among other demands. From a series of huge, silent and disciplined marches to violent demonstrations, the protest by the Maratha community now is an antithesis of their efforts to seek reservations in jobs and education. What is the Maratha agitation all about? 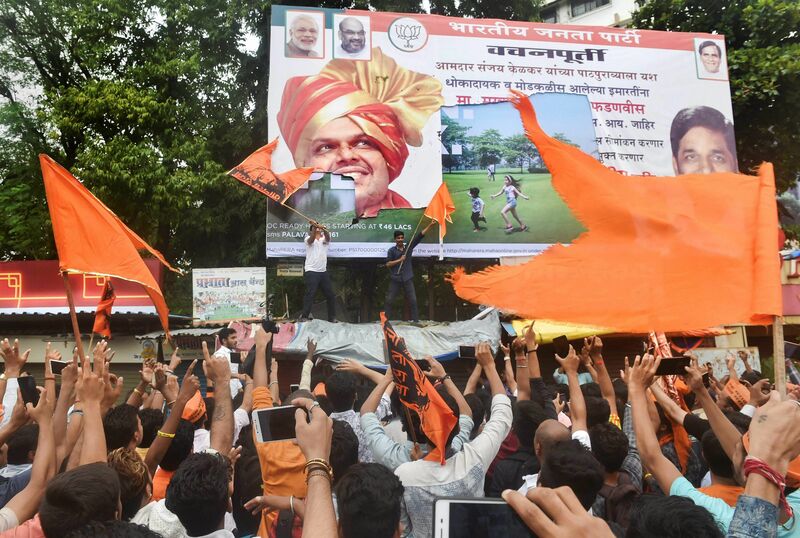 Marathas are an influential community, making up nearly 32 per cent of Maharashtra’s population. 80 % and above land owned by Marathas in Maharashtra. What are the major issues raised by Marathas? 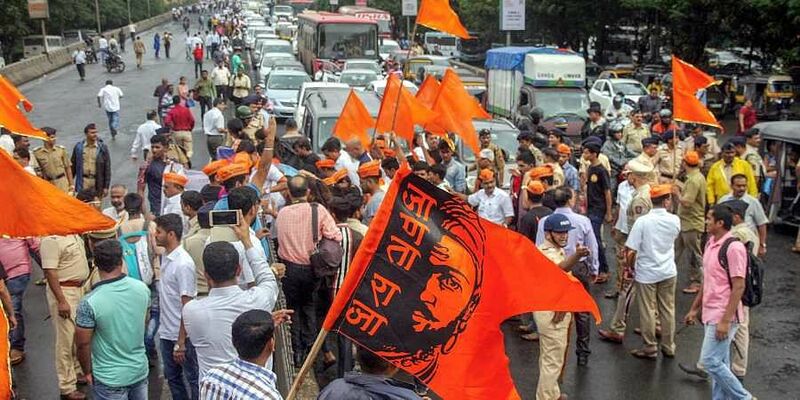 The agitation was called off by the Maratha Kranti Morcha coordination committee on Wednesday (25 July 2018) afternoon as the stir for a quota for Marathas turned violent at several places, including Navi Mumbai and Thane. The police had arrested 20 people for instigating violence in the guise of participating in the Maratha Morcha, and Navi Mumbai MLC Narendra Patil blamed 'unknown' persons for the violence.